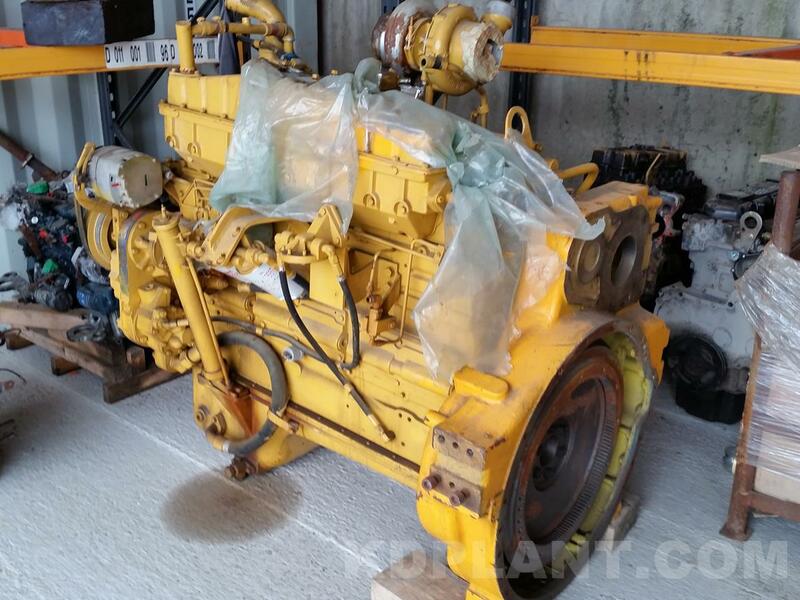 New Cummins NTA855-C360 turbo diesel engine for sale. 6 cylinder, turbo, 14L, 268kW (360hp). Fits many Komatsu, Hitachi, Doosan, Daewoo and Shantui machines as well as many generators & marine.